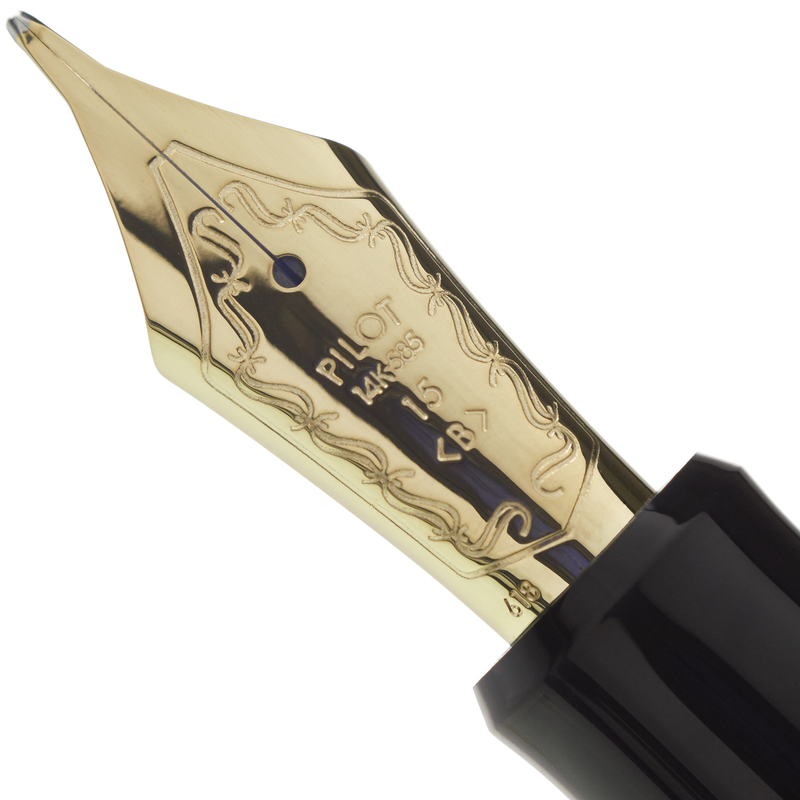 The Pilot Custom 823 Smoke Demonstrator offers a darker-hued variation in the same style as the popular 823 Amber. This easy to use and generous capacity vacuum-filler is now available. 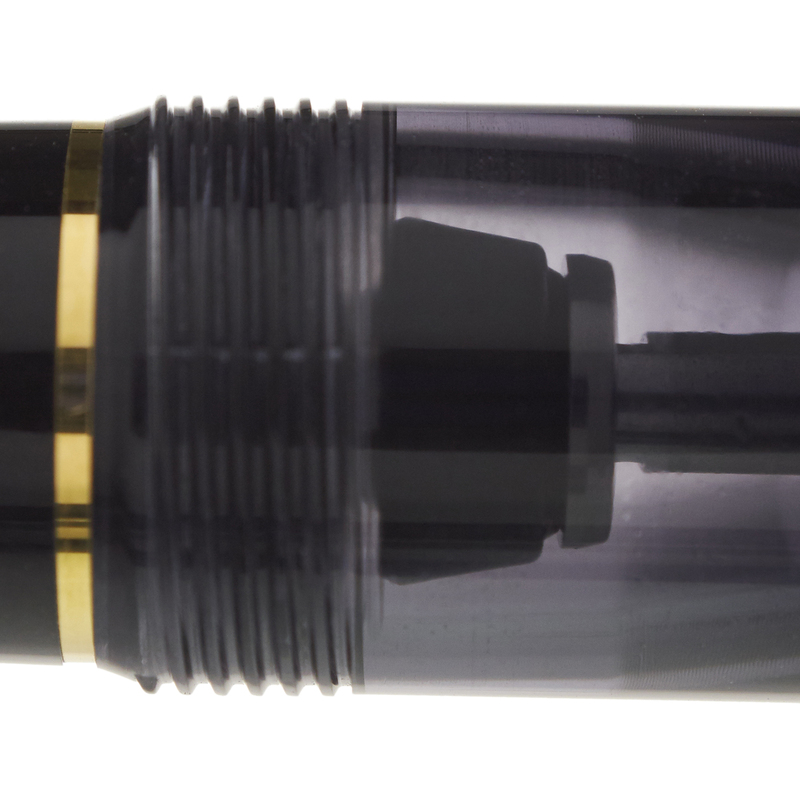 Our complimentary nib tuning adjusts optimum pressure and ink flow to your personal preferences, and our optional nib customizations can add to the flair and distinctiveness of your writing on the page. We are an authorized Pilot dealer. 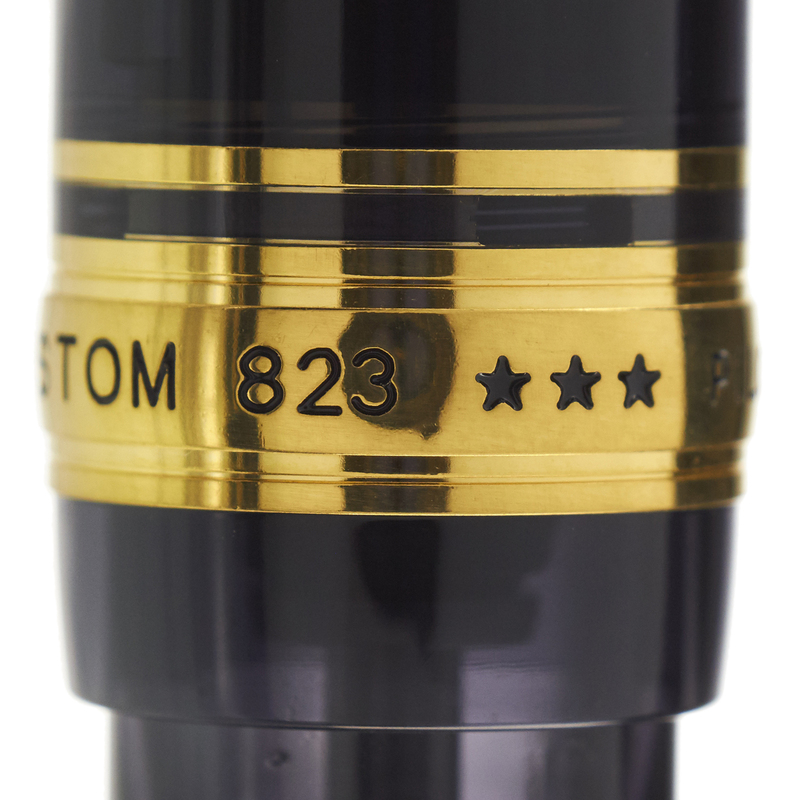 Provided with your choice of 14k solid gold nib, the Pilot Custom 823 Smoke Demonstrator utilizes a unique piston-vacuum filling system. 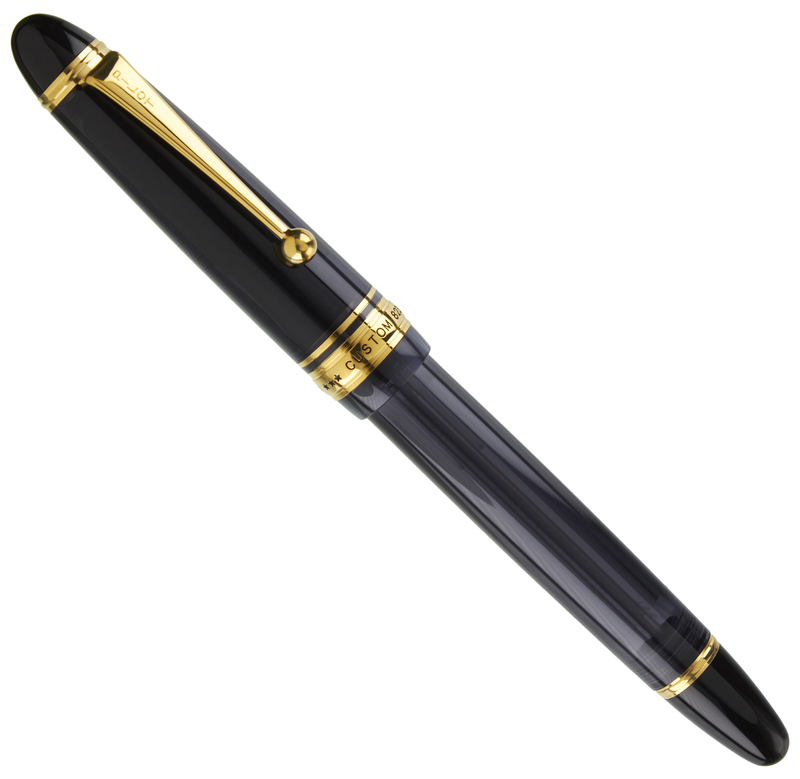 A special cut-off valve in the blind cap allows you to stop ink flow when not writing, making this a particularly appropriate pen for air travel or just any situation in which you want added security against minor leaks. 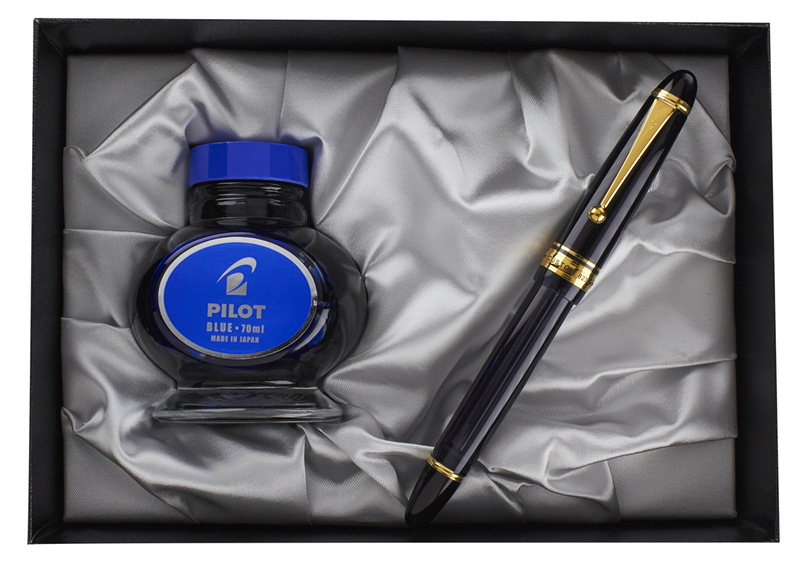 The pen ships in a sateen-lined presentation box and includes a special 70 ml bottle of Pilot Blue ink. 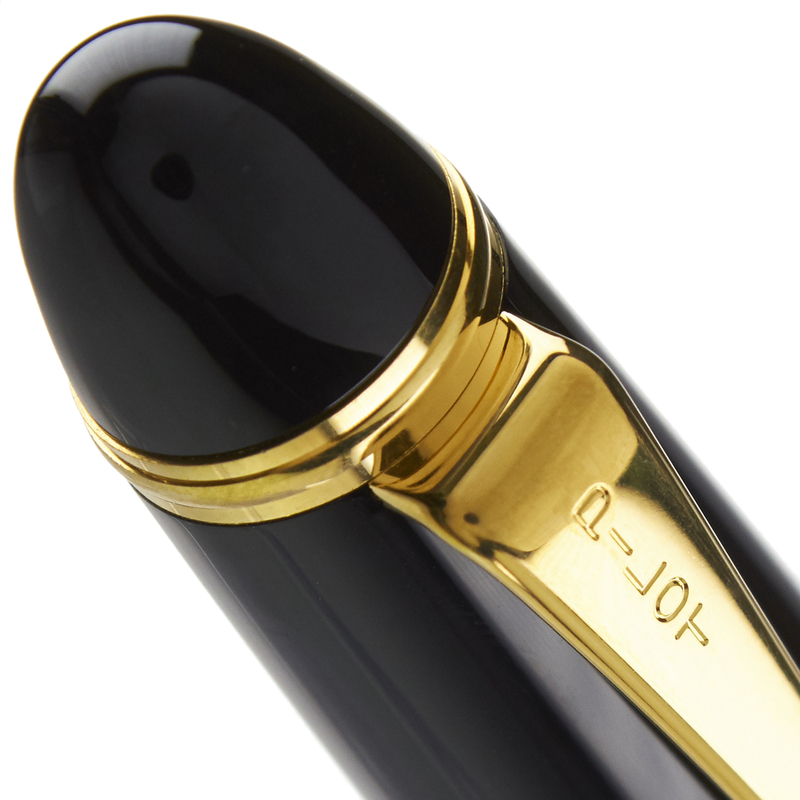 Each pen will be carefully inspected and tested by us prior to shipping to you.